In collaboration with the Canadian Energy Pipeline Affiliation (CEPA), Alberta Innovates-Technology Futures (AITF) has been working with members of Canada’s Pipeline Business over the previous yr to make clear key concern areas. The CPTC is built on an innovation model uniting Canada’s pipeline operators, researchers and expertise providers with the pipeline supply chain of producers and tools suppliers, to address industry-large priorities. A considerable amount of the coaching will concentrate on fingers-on activities, together with coating specs, surface profile and preparation, coating application and inspection. 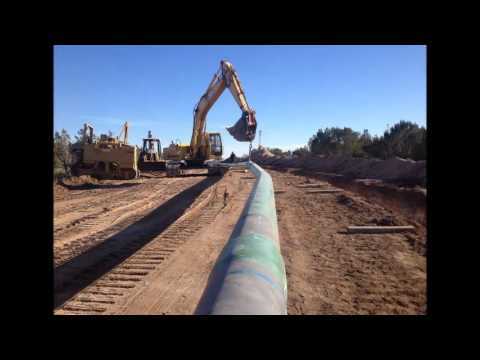 Within the lengthy-time period, pipelines are always the perfect investment on your transportation dollar.